People from everywhere with one goal. Our people are the core of our company. Ideas are worthless without having ambitious people bringing them to life. forward-thinking technicians and that’s what we have. Developing and maintaining several of the biggest German-speaking Social Networking Sites, this team has formulated our very own TNC-customized web framework with years of research and experiments. Now our first international multilingual social networking website is successfully applied to this framework, and all that seemingly impossible becomes possible. The best is still yet to come! To us, this is the most organized scrum team, always planning ahead, tackling all kinds of problems and wooing us with super cool features and functionalities. To millions, they are the magicians who bring their communities to life! If you think the Germans are too serious, then we think you may be full of nonsense! There, we said it and we meant it. Why? Because this team maintains and develops a German social networking website which cares about its members’ privacy and decency. With 250,000 active members logging in every week, nearly a million page views and more than 100,000 messages sent between users each day, this project offers itself as an alternative to other social networking sites and with stricter regulations. By achieving a higher level of safety and transparency, members on this specific website are assured of the authenticity of the community before they actually meet up in real life and conduct their business transactions. And when it comes to serious business, this team is second to none! Launching our first iOS App in September 2014, this vibrant team managed to land its 27,000th registered user within the first two months in the German market. With the ambition to extend their product to Android users in a couple of months, they are quoting Julius Caesar and shouting out loud “Veni! Vidi! Vici!” (I came, I saw, I conquered!) and that is quite infectious inside our office. We are very proud of this team, which brings a mobile product into our portfolio; we are also excited that thanks to this team, our existing web products will be empowered by their App versions very soon! From video chat to album gallery, from user search to consumer dispatcher and from news feed to online payment… all those shared web features and plugins are supported by our brilliant Service Team, which makes sure our communities have access to the stable functionalities which set a high bar of user experience standard for all our social networking sites. To have what everyone else has is one thing, but to stand out is another. Just as a hero is equipped with a sharp sword, each of our community is strengthened with advanced technology and smooth user experience. That’s what we call Great Services. Let’s unveil the team which has always been working behind the scenes. This is the engine that drives all our great online communities; this is the beating heart that pumps blood through the veins and arteries of The NetCircle. Have you ever thought about why your network is secure, your computer is operating, your email is incoming and outgoing, and your printer is jam-free? It’s because of an awesome SysAdmin team which keeps the business up and running. If you are still reading about our teams here, please remember and give credits to someone who configures the server you're accessing to browse our website making sure you get all the information needed. And that someone is exactly our SysAdmin Team. Let’s start with a quote, “In the world of Internet Customer Service, it’s important to remember your competitor is only one mouse click away.” by Doug Warner, an Internet enthusiast. Support is not a necessary evil but an essential part of a successful operation, which makes a difference for a user in his decision to stay or go. Let’s just be honest: where there is a customer, there will always be a question, a problem and a bug he needs answered, solved and fixed. In close cooperation with our German-based Support Center, this newly-born team significantly extended the service hours of all our Projects, since Shanghai is 6 hours ahead of Berlin (7 hours in wintertime). It doesn't matter how big the issue is our customer runs into, they’re here to work out the perfect solution! The minute you step into The NetCircle’s office, you will receive a big smile from the beautiful receptionist and a warmest welcome from this unstoppable team. They are everywhere inside the corporate, managing office security, financial operations, recruitment and OOODays (Out of Office Days). They are the corporate communicators, sharing our most recent updates with outsiders and delivering accurately each corporate announcement to insiders. What makes a Great Place to Work for is a proper balance between work and life, and a corporate mission that everybody understands! 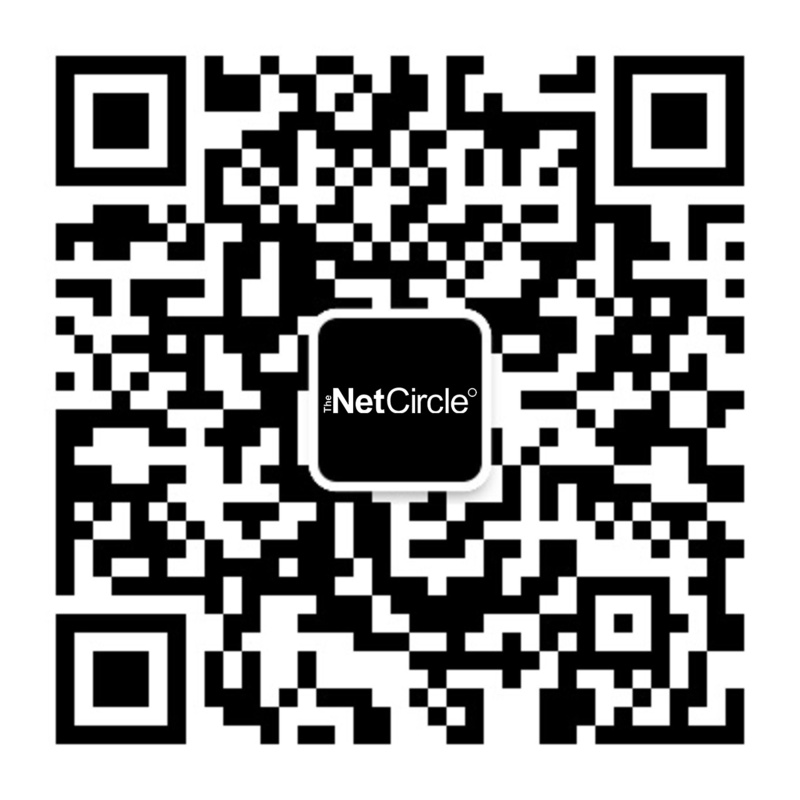 Lucky us, this devoted team does exactly this for The NetCircle.